The UK metalcore outfit will be hitting the road this December. 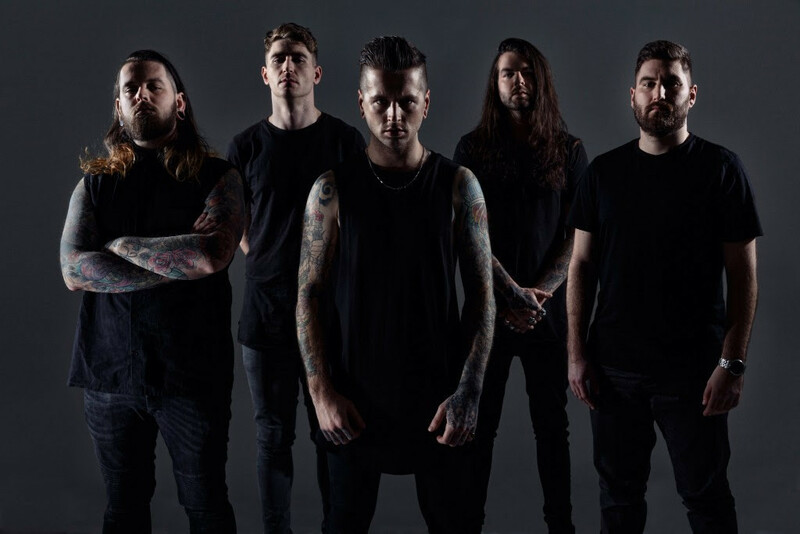 Bury Tomorrow have announced a massive UK headline tour for this December is support of new album 'Black Flame', out July 13th. 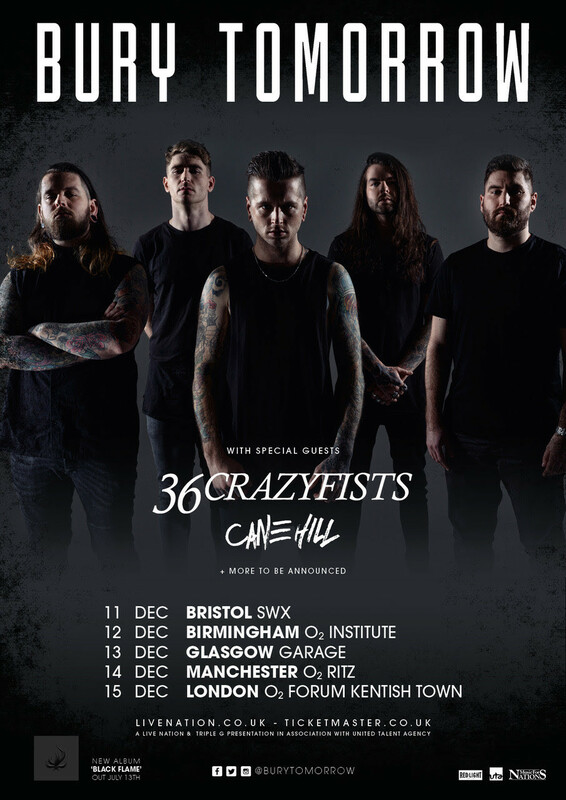 36 Crazyfists and Cane Hill will be special guests on the run with more support acts to be announced. Tickets are on sale from 10am on June 15th here.